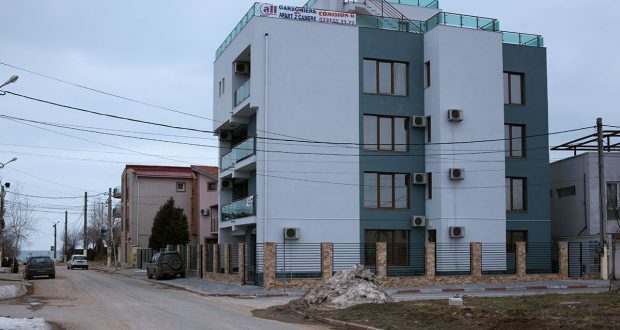 Mass media reported that the villa that PSD chairman Liviu Dragnea would own or would have owned in Mamaia, as revealed by a Rise Project investigation, is built on a plot of land sold to late billionaire businessman Costel Comana, who killed himself in 2015. Journalist Liviu Avram, editor-in-chief at „Adevarul” daily told Digi24 that last year another Rise Project investigation reported about a plot of land in Navodari seaside resort that Liviu Dragnea had bought from the town hall in 2005, with USD 5,000. Dragnea sold that land with RON 360,000 in 2009 to businessman Costel Comana, one of his former and old business partners. Comana killed himself in 2015 during a flight from Columbia to Costa Rica. He was found hanged in the airplane’s toilet. Although investigators concluded the businessman had committed suicide, his death remains suspicious. 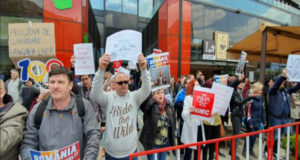 „In 2009 Mr. Comana bought from Dragnea, for about half of million euros six properties, among which there was also this one from Navodari,” said Liviu Avram. 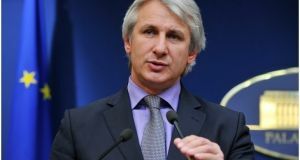 In a press conference on Thursday, Liviu Dragnea was asked by the Digi24 reporter if he had received money from renting the property but the PSD chairman avoided to give a precise answer, however, in the end he admits the villa was once in his property, but mentioned he had sold it and that he cashed in no money from renting it. “I have cashed in no rent (…) I know I had started a construction up there, in the autumn of 1900 (a long time ago, he meant), a construction that I sold in the winter of 1900. 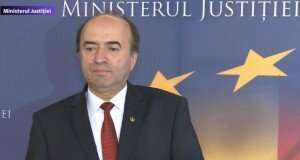 I don’t know what happened to it after that,” Dragnea told the press conference, refusing to give more details. “You should read more awkwardness from the suitcase and you can pick up information from there,” he added ironically. Rise Project’s first episode related to the Teleorman Leaks mentioned that „ the red clipboard” found in the suitcase also contained „five A3 sheets with a pharaoh-like project” of a villa in Mamaia seaside resort. It was a five-floor villa, stretching on 1,015sqm. „There was even the room of the butler envisaged, a 11.63sqm room, pretty muck like a normal bedroom in a communist block of flats. The man had to clean 13 rooms, 12 bathrooms, 4 kitchens, etc”, the article says.